Two Independent Comparators with Low Offset Voltage. Single and Dual Supply Operation. Input Offset Current: 5 pA. 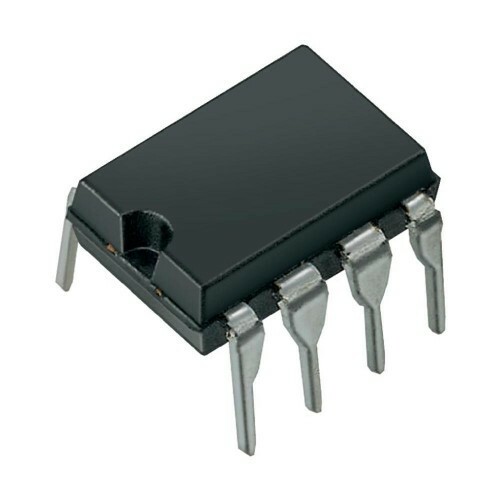 Input Bias Current: 25 pA.
Also Searched as : LM1923 OP-AMP, LM1923 comparator.